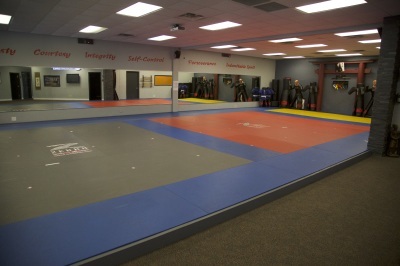 Strikes, Takedowns, Ground and Self Defense in one System! LIL SAMURAI (4 - 7 years old) Even at this young age, children can enhance their concentration and listening skills through our fun, age-appropriate drills and skills. JUNIORS (8 -13 years old) Developed with child development specialists and experts in education, our teaching methods have been designed to ensure that children learn quickly and retain what they learn. 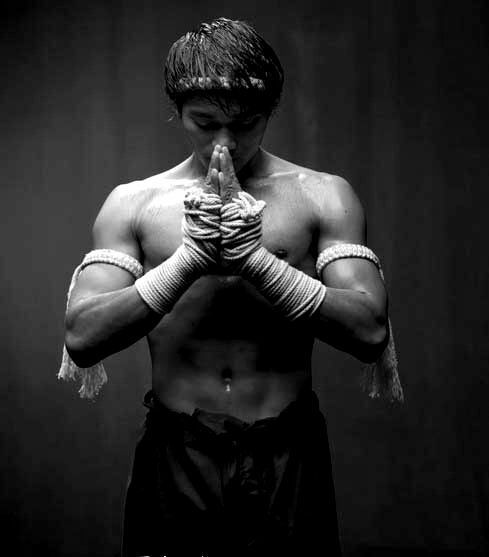 • Strikes, kicks, elbows, and Knees. 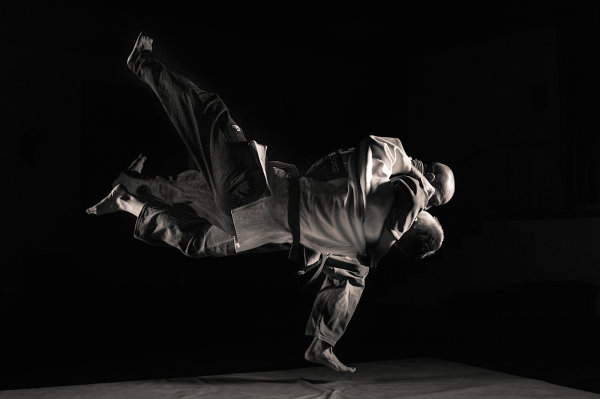 • Mat techniques, joint-locks, chokes, and pins. 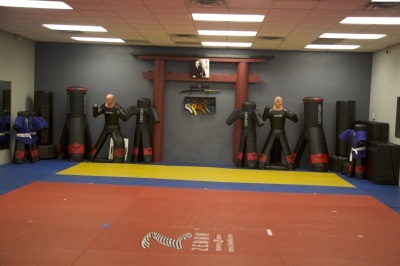 • Complete personal protection system Street Jujitsu. 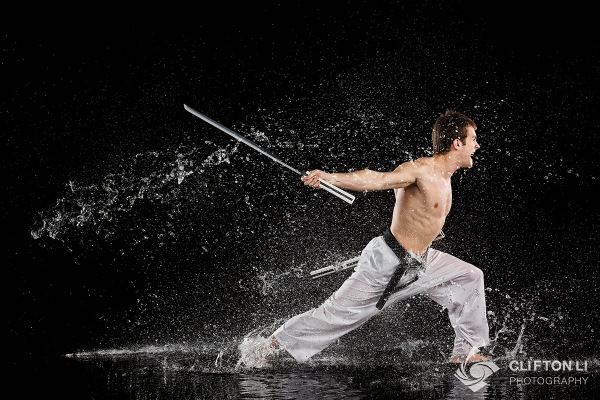 • Weapons training from XMA, Kobudo & weapons disarm. 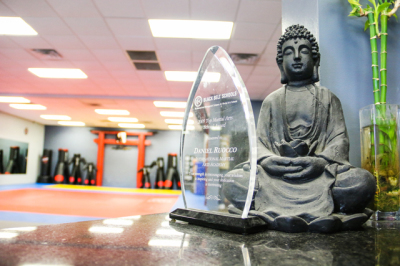 ​Our Award-winning Martial Arts Program is so much more than just learning EMPOWERING martial arts and keeping everyone safe. Fantastic health & fitness habits & stay active. Social skills for adults and kids! Make new friends, partner up & challenge yourself! A safe and positive place to unwind, learn and grow. 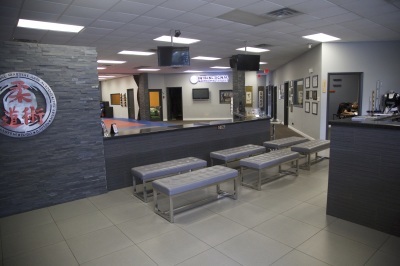 Please enter your contact info to allow us to email you information about our programs, class schedule and pricing. Hurry! New classes are now starting! ​ Special of the month! get entered into our New Year's Contest! 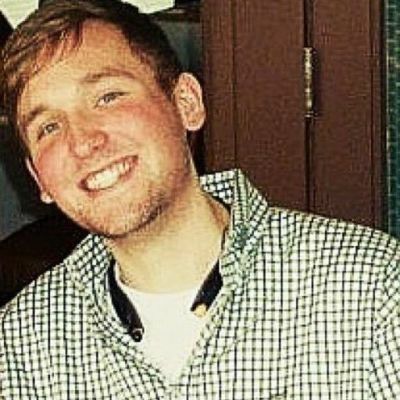 You will get a Chance to WIN $100 Amazon Gift Card, plus other Fun Stuff! SAVE NOW $100 PER WEEK!! 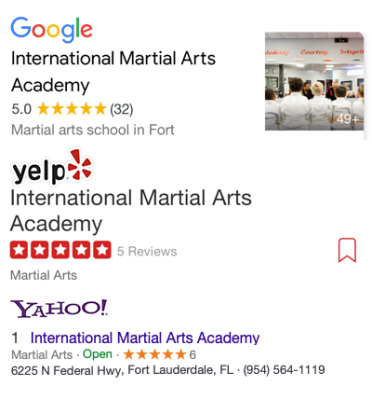 We enrolled my son at the International Martial Arts Academy with Sensei Ruocco 7 months ago. He never showed much interest in sports, but my wife and I knew he needed some basis in his life of physical activity and discipline. 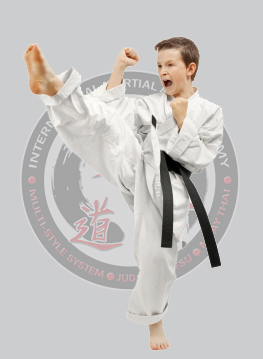 Unlike traditional sports, the Martial Arts are very structured with specific stated goals that give children motivation to keep working, but at a pace individual to his abilities. 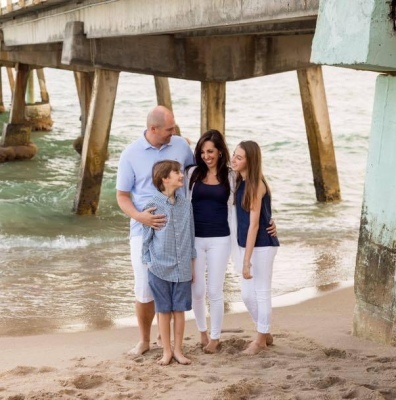 In addition to gaining physical confidence, Sensei Ruocco and his staff also provide a great verbal messaging for a complete lesson that aligns with my family's values. 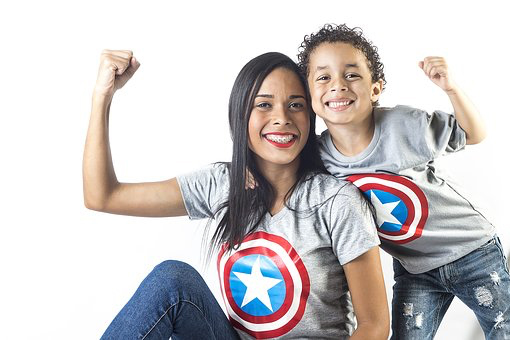 They teach respect, self-control, integrity, and a positive attitude that benefits maturing kids. In only 7 short months we have seen an exponential change for the better in our son. We look forward to accomplishing the skills and goals set forth for him for years to come. 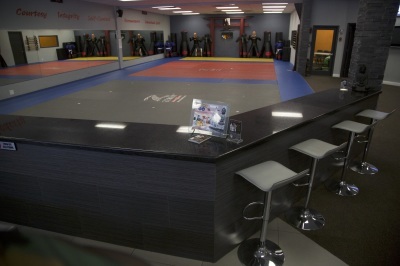 Best experience with a Martial Arts school I've ever had, bar none. The staff and other students are friendly and helpful. 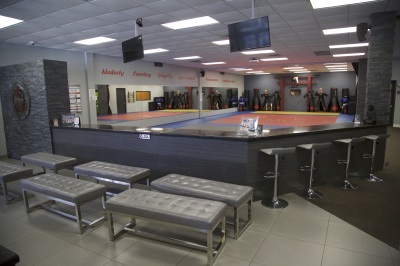 The classes are fun and extremely informative, not to mention a killer workout. 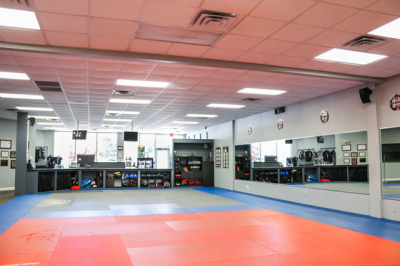 If you're considering starting martial arts, IMAA is the best place to do it! CLICK ON ONE OF OUR PROGRAMS TO START TODAY!